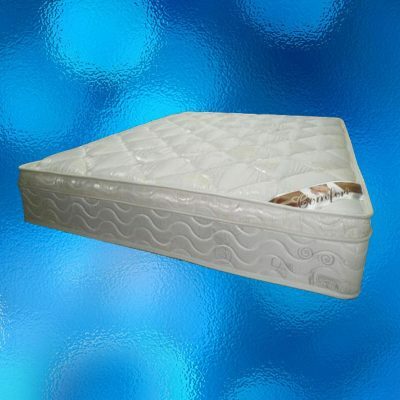 Available in Double, Queen and king size • Euro top, memory foam and Latex • Single or double sided • Bonnell spring and Pocket spring bases • Medium Firmness • All with a 1 year warranty. 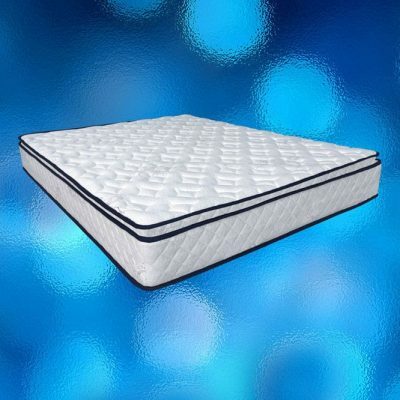 Choosing the right mattress is one of the hardest things to get right as you really need to spend a night on one to know if it suits you and some spend thousands hoping to guaranty comfort only to still be disappointed. There really is no need for all that fancy complicated technology in a mattress, its either comfortable to you or it’s not. While we can’t guaranty our mattresses will be right for everyone, at least you won’t be spending thousands to find out, so give us a try, you might just be pleasantly surprised. Savvy Savers is an Adelaide based family owned father and sons business, we sell home renovation products priced to please direct from the warehouse for your kitchen, bedroom and bathroom needs. Upgrade your entire home with our Tapware, Vanities, Shower screens, Artificial lawn, Wardrobes, Display fridges, Toilets, Range hoods and Mattresses. We supply everyone from professional builders and commercial businesses to the DIY savvy home handyman that is looking for solid mid range quality at the best prices in South Australia. We achieve this by not paying for a flashy showroom location and costly advertising, instead choosing to focus on a modest range of carefully selected items that we have found appeal to the majority of people.